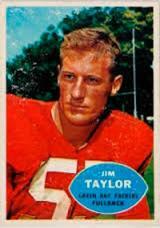 Jim Taylor, a three-sport star in high school at Clyde where he graduated in 1952, will be inducted posthumously. 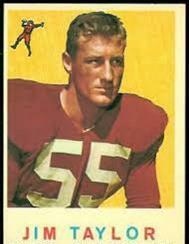 He was a three-year starter at center and linebacker at Baylor. 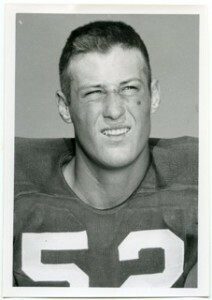 The Pittsburgh Steelers selected him in the third round of the 1956 NFL draft. 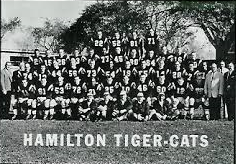 He played one year for the Steelers, two seasons for the Chicago Cardinals and two years for the Hamilton Tiger-Cats in the Canadian Football League before an injury ended his career. He played in the Grey Cup, the CFL’s version of the Super Bowl. 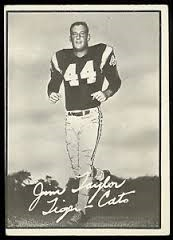 He then coached high school football in Littlefield, Rio Hondo, San Benito and Woodson.